I practice flying now since 1988. 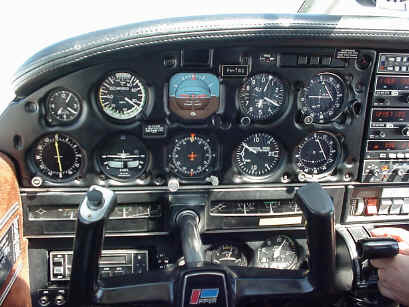 I have a privat pilots licence and fly single engine airplanes with a maximum of 4 persons in it. 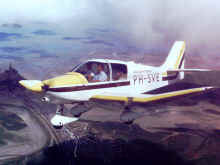 The type of airplanes I fly is Robin R112 and Piper PA28. 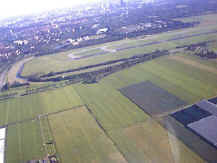 My home airport is Rotterdam where the Vliegclub Rotterdam is located. 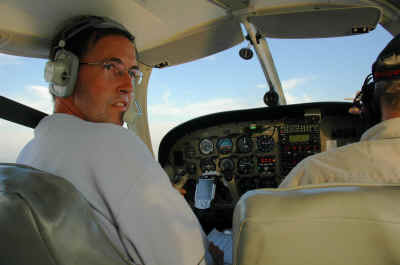 I enjoy flying very much and together with my wife we try to fly as much as we can. This photo shows you a plane in which I fly several times a year. It is a Robin R112 which can load maximum 3 persons. It has a 180 horse power engine and a indicated airspeed of about 95 knots (ca 180 km/hr).